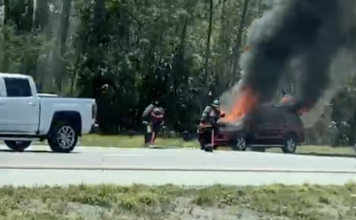 A 77-year-old man succumbed to injuries sustained in a January crash off of U.S. 41, the Florida Highway Patrol said. 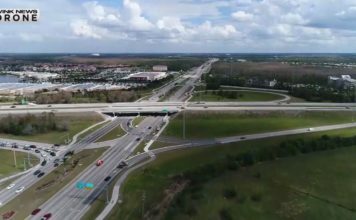 John Donovan, of Rochester, New York, was involved in the three-vehicle wreck on Jan. 8 at the intersection of U.S. 41 and Price Street, according to the FHP. Donavan was driving a Chevrolet Traverse onto Price Street when he pulled in front of a 2011 BMW 750i, State troopers said. The BMW hit the right side of the Chevrolet and redirected the Chevrolet north. 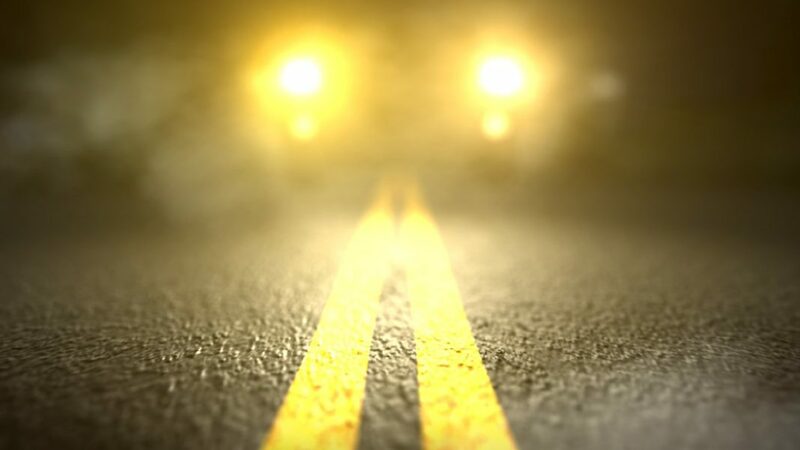 A 2015 Nissan Altima was waiting to turn north onto U.S. 41 and moved forward as the Chevrolet was approaching, according to State troopers. The front of the Chevrolet then struck the rear of the Nissan. Two others involved in the crash sustained serious injuries while seven others suffered minor injuries, State troopers said.